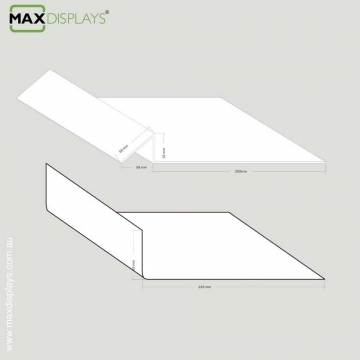 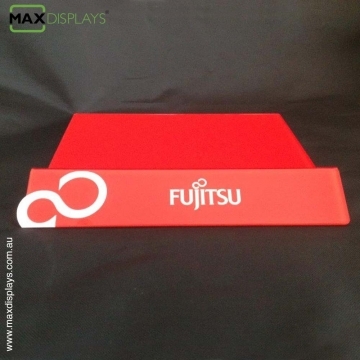 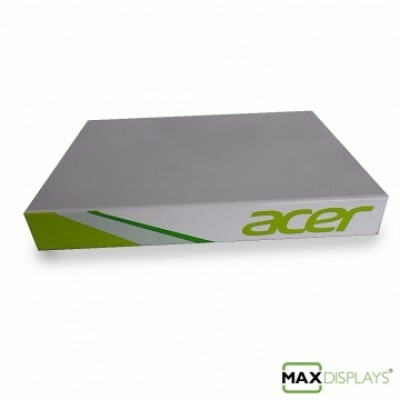 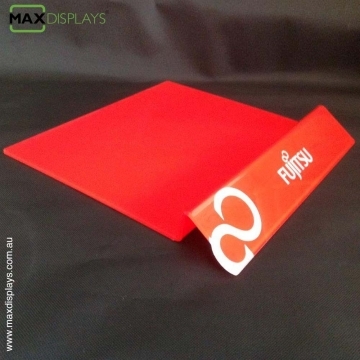 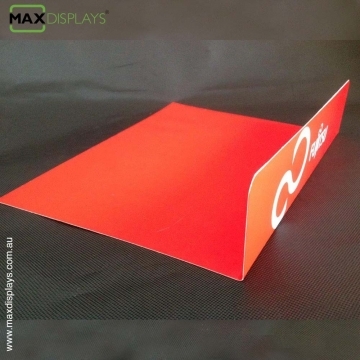 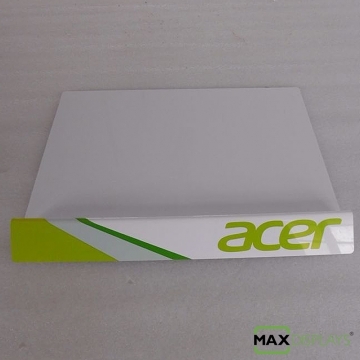 Max Displays are a market leader in the design and manufacturing of high quality acrylic Laptop display stand for a variety of retail purposes, combining the best in high quality materials and the talent of our team. 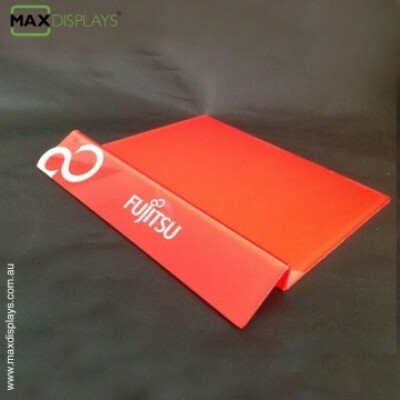 Feel fee to contact us with your design, ideas or a scribbled sketch. 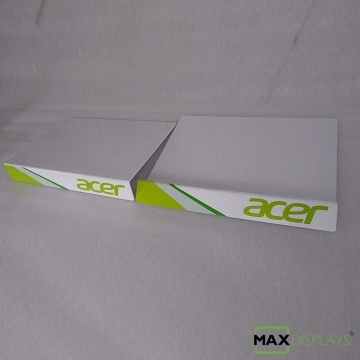 Our friendly team will be happy to serve you.